As wet wipe manufacturers, we pride ourselves in the exceptional wet strength allows this paper to be soaked in a soapy or antiseptic solution and used as a moist towelette. The wipes are sealed in foil packets and used in quick service restaurants and medical facilities. 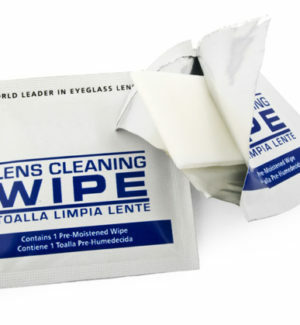 Paper wipes offer an environmental, cost-effective alternative to synthetic non-woven wipes. Towelette is custom designed to meet the needs of individual customers. Please contact us to discuss your specification requirements.